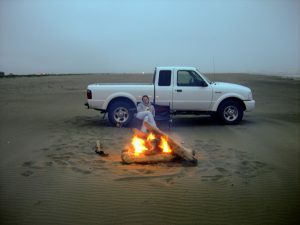 Yes, you can have a bonfire on the beach in Ocean Shores. 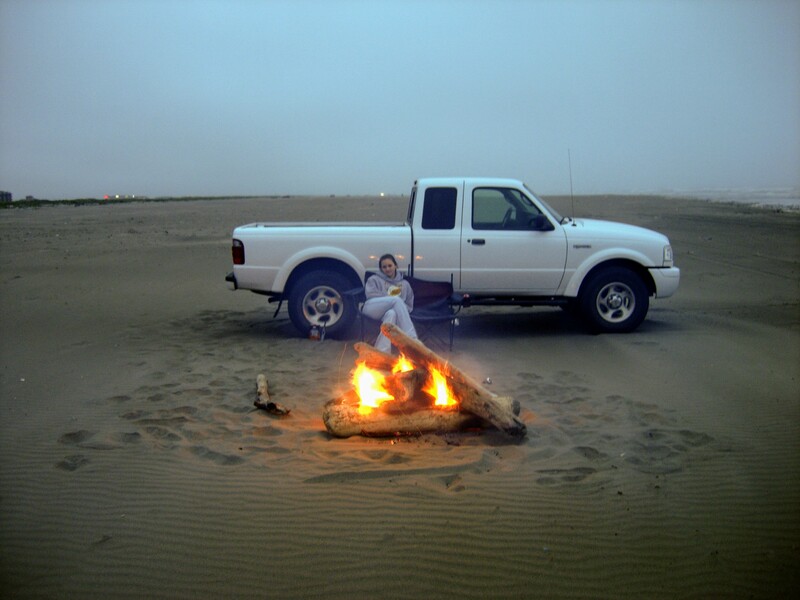 Contact the Ocean Shores Fire Department to find out if there is a burn ban in effect or not and what size fire is allowed on the beach. You can also tell if there is a burn ban in effect because the fire department will have a small red flag on their flag pole. 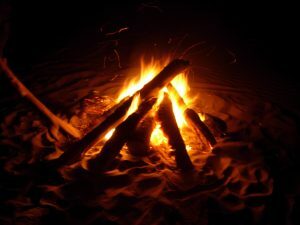 Please keep your fire far away from the dune grass, it is very flammable and dozens of dune grass fires occur every year. 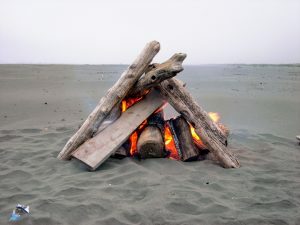 It is possible to scavenge driftwood on the beach but it will certainly be wet wood and will not burn as well as firewood. It’s also difficult to locate wood on the beach because there are so many tourists scavenging it. Your best bet for an enjoyable fire is to buy and bring your own wood to the beach. You should be warned that it is always windy 24 hours per day, 365 days per year on the beach. It is very difficult to get a fire started without something like lighter fluid.